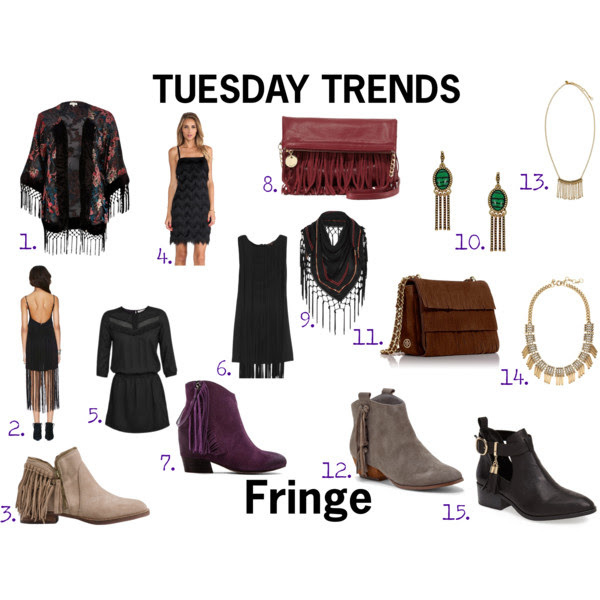 I love fringe! All those booties are my favorite. I need to get myself a pair! Me too! I want ALL the booties!